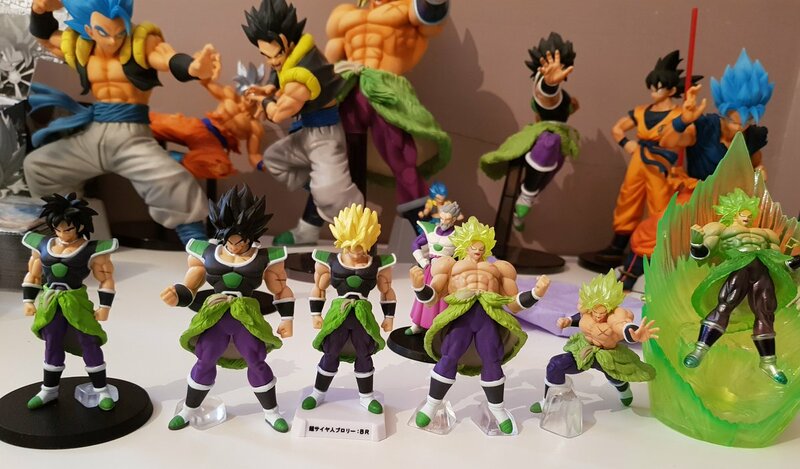 Re: Dragon Ball Super (Series & Movie) related Merchandise and Figures (OP on hiatus). I took this one of them if it's any good. All the international promo art for the ToP was done well before Broly and besides they would probably adhere to the designs of DBS 1.0 anyway.